Exciting news from the STAY family! 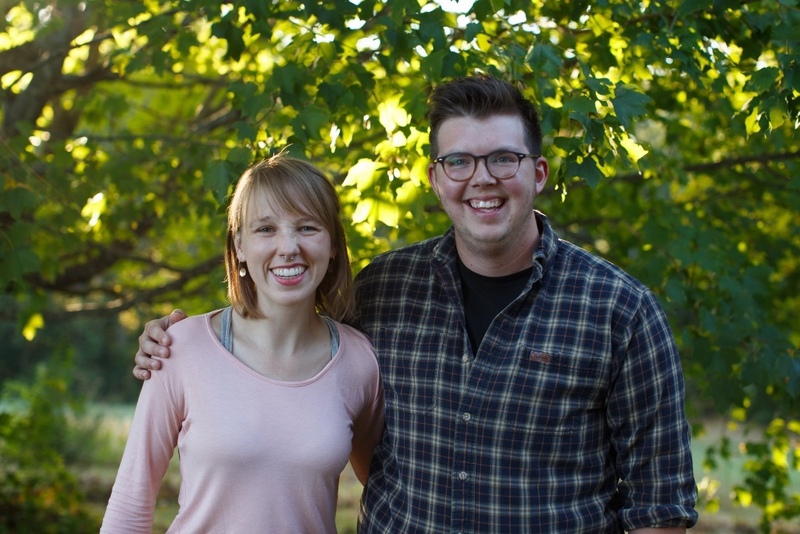 It is with great gratitude & excitement that we bring you the news of a transition in STAY’s staff during our 10th year of igniting youth leadership in Appalachia. Starting this October, we celebrate Kendall Bilbrey’s new opportunity with long-time partner, Appalachian Community Fund (ACF), and welcome Lou into the position of interim coordinator! Kendall served for over two years as STAY’s first full-time Coordinator, and has been a member since 2012. Over the last year and a half, part of Kendall’s role at Coordinator entailed directing the Out in the South: Central Appalachia Project alongside LGBTQIA communities across Appalachia and partnering with the ACF. Upon completion of the first phase of this exciting work, Kendall made the decision to transition into focusing resources for LGBTQIA communities in Appalachia full-time as Project Director for ACF. We are so grateful for all of the mentorship, time, and love Kendall has contributed to STAY and we are so excited to continue to work with Kendall as an active member of the STAY Project! When we created the full-time position for STAY coordinator, we intended for this position to be a revolving door opportunity for leadership skill development. We know it’s difficult for young people to stay in their communities with access to meaningful, full-time work with fair pay & benefits, and we also know that young people in our region doing work that benefits other young people is something that should be modeled across our region. We are very proud to be able to hold this position and build structure over the next year for a more permanent Coordinator following Lou’s 1 year term as Interim Coordinator. During this time of transition & celebration of 10 years of STAY, we want to hear from our base, the youth in Appalachia, about what they need to be able to stay and move their communities forward. The STAY Project will spend the next 9 months leading up to our 10th Anniversary gathering that input from our current members as well as our alumni on how STAY can best serve our members moving forward. We welcome and thank you for your support during this time of new leadership & STAY’s 10th year of youth organizing in Appalachia. Please reach out to us with any questions or with a request to meet up with Lou. Lou can be contacted by email at stayproject@gmail.com and by phone at (828)-773-1969.